When it comes to accomplishing your to-do list at work, chances are, you have a few strategies to stay organized. 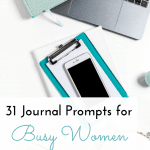 Perhaps you use a planner to keep track of your appointments or time blocking to map out your daily schedule. Maybe you use a todo list app on your phone to keep a running list of all your tasks. Or perhaps you’re a lover of old-school post-it notes, and you color code your desk with neon yellow, blue, and pink reminders. While we may all use slightly different organizational techniques, the takeaway is that most of us have at least one. And this makes sense. Since a career comes with deadlines, assignments, and projects, and because others are counting on us to complete that work one time, we’ve developed strategies to efficiently meet those expectations. 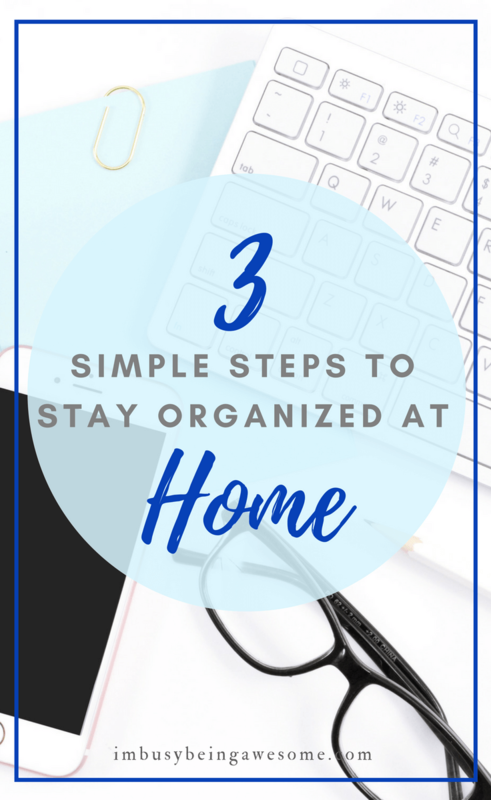 When it comes to time management at home, however, this type of organization occasionally gets pushed aside. Why? Here’s what I think. And I agree, the thought of an endless list of tasks both at work and at home can feel exhausting. But here’s the deal. 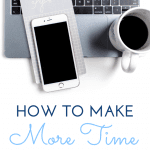 By having a strategy for time management at home, and by using different organizational methods to accomplish those nagging tasks, you’re more likely get them done AND schedule in relaxation and downtime. This, ultimately, makes you more mindful and appreciative of your precious hours at home. Alternatively, when the weekend rolls around, how many times does it feel like you blink, and it’s suddenly Sunday night? It can be frustrating, can’t it? How does time pass by so quickly? The good news is we can remedy this situation. By improving our time management at home, we can get more done, find time to rest, and make ourselves mindful of these valuable hours. And that’s what I want to share with you today. 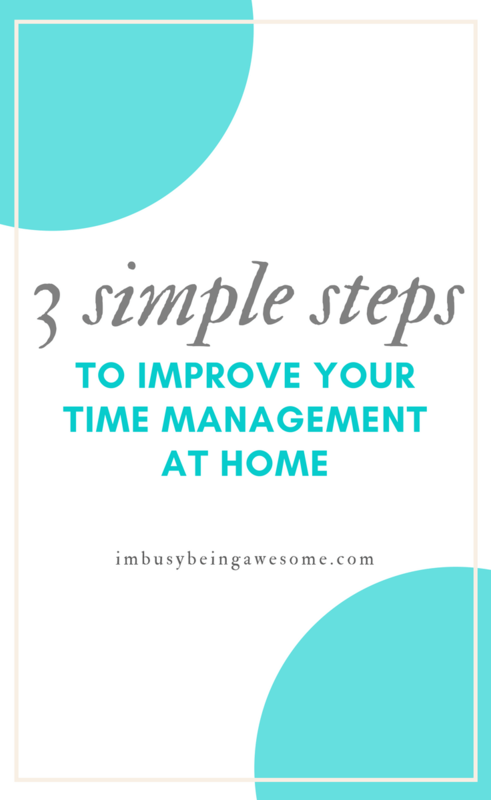 3 simple steps to manage your time at home. Once a week, think about what you want or need to get done over the next seven days. Consider doctor appointments, soccer practice, tasks around the house, service calls, books you want to read, dinner each night etc. Once you have everything you want to accomplish written down on that list, look at your week and start realistically mapping it out. What days do the kids have lacrosse practice? Which days of the week will you cook dinner, and which days will you eat leftovers? When will you have someone come for the dryer repair service? What days will you work on that creative project you have going? Distribute these tasks in your planner throughout the week. And I gently suggest that you do this in pencil. If you’re anything like me, your initial weekly plan will realistically take an entire week’s worth of time, not just the few hours you have left over each night after work. 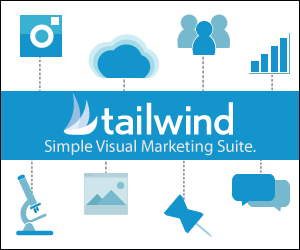 Look at your tasks, and realistically mark how much time each one of them takes. Then add 15 minutes to each one for unexpected interruptions. Now that you’ve given each task a time stamp, add up those hours; are you realistically able to fit all of these tasks into your week? 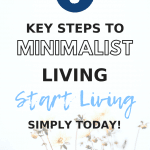 Next, look at your time blocked calendar and ask yourself: When are you doing “must do” tasks, and when have you scheduled self-care and downtime? You may need to pull out that eraser again if you’re having a hard time finding the latter category. Remember, our reason for better time management at home is to both get things done and also be mindful and appreciative of our relaxation time. If you look at your weekly schedule, and it’s not filled with at least 40% downtime either spent with those you love or pursuing your own interests, you better go back to prioritizing. Because self-care and time with friends and family should be at the top of your list, especially when you’re done with work for the day. Does 40% “you time” sound like crazy talk? It’s not. Though admittedly, it might take some reframing and shifting of expectations for you to see it my way. So what can you do to free up time? Maybe you prepare a bigger meal on Monday so you can have leftovers two nights in a row. This would free up more time on Wednesday evening for self-care. Perhaps this means delegating tasks so you’re not the only one responsible for running errands and schlepping the kids to and from piano lessons. Yes, it’s hard to ask for help when we need it. But the more you do it, the easier it gets. Maybe it simply means letting go of some unrealistic expectations you’ve placed on yourself. (Think carefully about this one.) 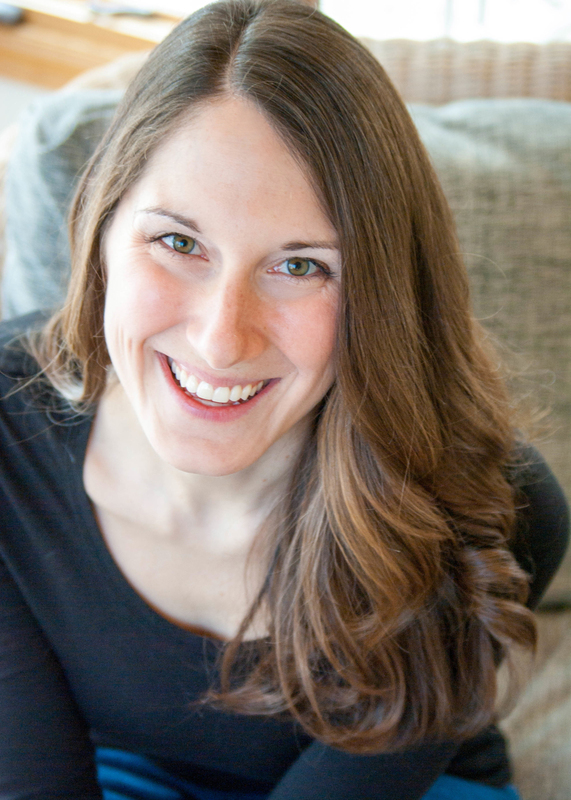 Do you really need to get XYZ done? Do you have to be a member of all these committees? Maybe it’s time to let something go so you can spend that valuable time doing things that are most important to you. As I’ve mentioned time and time again, we need self-care every day. We need to nurture our relationships, spend special moments with those we love, and allow ourselves the quiet time we need to recharge and be our best selves. 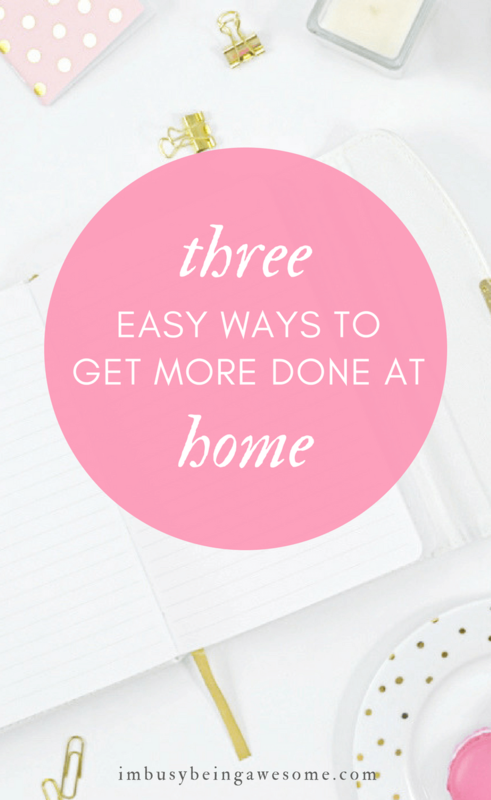 So as you finish your 9-5 today, think about how you might use time management at home. Then, download this free weekly planner, which you can print out week after week to help you make the most of your valuable time at home. What are your favorite tips for time management at home? Do you map out your week? Do you ever feel like the night “gets away from you?” Share your thoughts below; I’d love to hear them! Have read of time blocking from a few blogs now. Maybe it’s time to dig deeper into it and apply it in my life! Maybe I’ll be more productive that way! Wow, I love this post! I could honestly improve on all 3 points you made! I’m going to try it this week for sure! Thank you so much for sharing! I’m so glad to hear it. Good luck! These are good tips. Time management is so important! Yes, it plays such an important role, doesn’t it? It’s been so hard for me to time block with my daughter changing her nap lengths, but I keep trying. Thanks! Yes, I bet that makes it a bit challenging. Don’t give up, though, it’s so great you’re trying! Great tips! I plan for my week on Saturdays so I can get a look at my entire week. I really need to get back to time blocking and stick to it. That’s a great strategy! I love the idea of getting a nice overview of everything on Saturday. Then you can have Sunday for downtime and rest. 40% you-time… you are telling the TRUTH. I’m getting there, slowly but surely. I love time blocking, and I like the way you break down the process. Scheduling down time is so important. If it’s scheduled in then we know we are going to get it and will be more likely to continue to be productive. Ugh, I have been avoiding time blocking but I know its the next step I need to take to get a better handle on my time management. It’s not so bad when you get started 🙂 Let me know if you give it a try. I’ve found it to be so helpful. Great thoughts here! I love your suggestions for making more downtime. 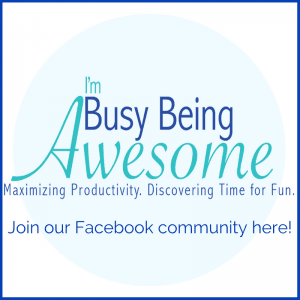 I do a quick weekly overview each Sunday, and then the kids and I have a morning meeting each day to set our Plan of the Day. Keeping everyone in the loop for what needs accomplished each day has helped tremendously. That is brilliant, Lisa; I love the idea of a morning meeting! I need to be better about scheduling my week out in time blocks, for sure. Great tips! Thanks, Vanessa! I’ve found it to be super helpful. I feel that writing stuff down helps me out so much. When I have a list, I know what to do and dont worry about missing things! Great tips! I find time blocking to work really well for me. Amazing tips. I really need to get better with my time blocking… Thanks for this reminder. Absolutely 🙂 It’s so helpful! Great blog post! Time blocking has really allowed me to get many things done vs focusing on one. Love it! Thanks! It’s makes such a big difference, doesn’t it? Time management is so crucial!